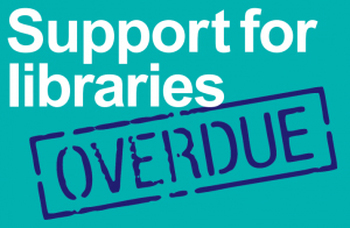 Speak Up for Libraries Campaign – this is a nationwide coalition of organisations and campaigners working to protect libraries and library staff. The website offers a wealth of information on exactly the sort of issues that affect West Hampstead. The Library Campaign – a charity dedicated since 1984 to the promotion, support, assistance and improvement of libraries through the activities of friends and user groups. ﻿Camden Public Library's Users' Group﻿ – curated by former FoWHL Treasurer Alan Templeton (who is also chair of CPLUG), this website carries information and reports on Camden libraries, and the campaign to preserve services across the borough.